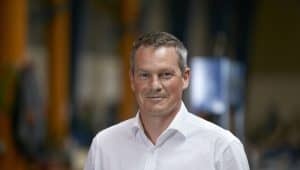 Henrik Sørensen is new CEO of Hoyer and will be joining the company June 1st 2018. He comes from a long career at Wärtsilä, latest as Director for the pump division. Henrik Sørensen has a background as civil engineer combined with different management and leadership educations. He is looking forward to the journey that lies ahead. 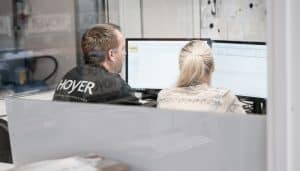 “Coming from one of Hoyer’s big customers it is obvious that Hoyer has a strong position in the market and fill an important gap between the largest suppliers and less known brands. Their core values such as competitiveness, quality and service are directly in line with my business approach and I know they walk the talk when promising fast responses and deliveries. The position as Hoyer CEO includes the two separate business units Hoyer Motors and Hoyer Transmissions.